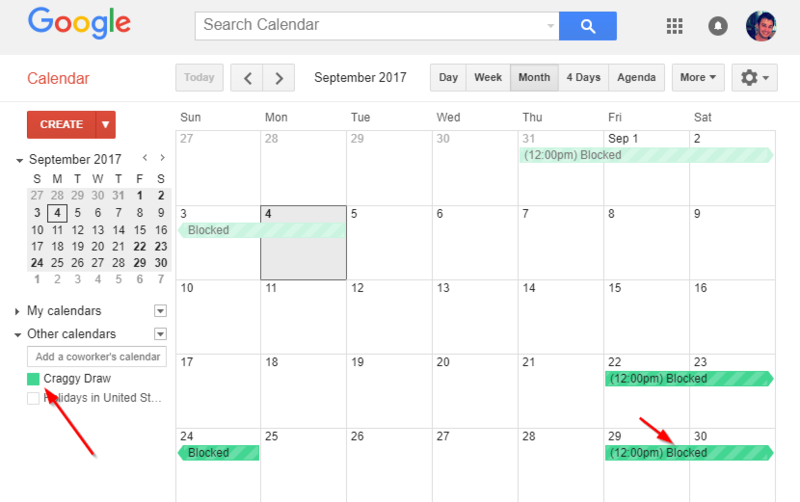 If you want to keep your Google Calendar updated with availability and bookings, you can do that using our calendar export. Maybe you want to be able to see what's going on at a glance, get notifications on your phone about bookings, or share info with housekeeping staff/cleaners/maintenance. 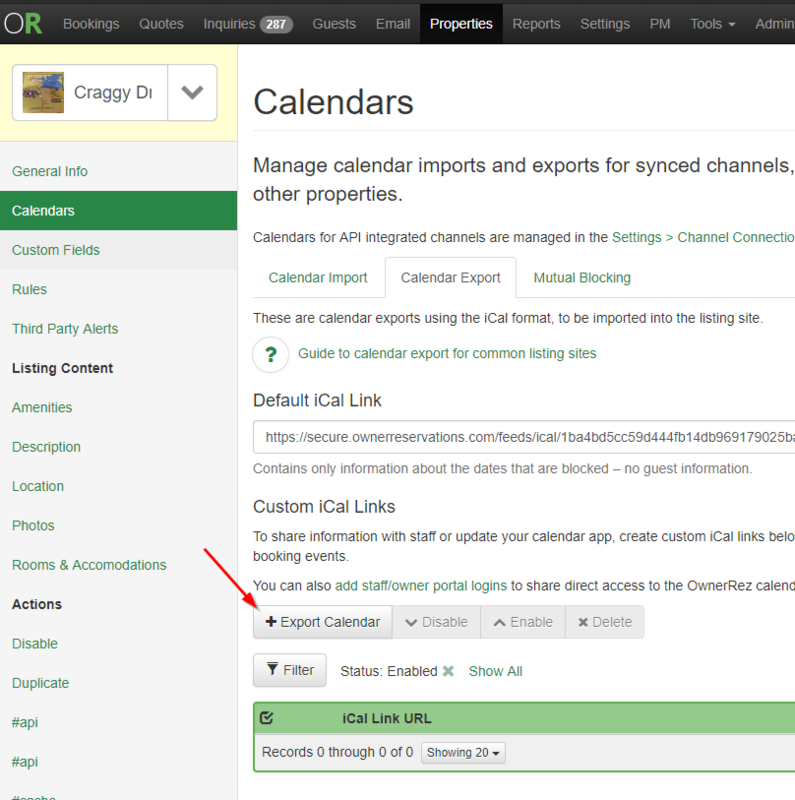 Go to the property in OwnerRez, and go to its Calendars section and go to the Calendar Export tab. If you only want to sync dates, you can use the default export. 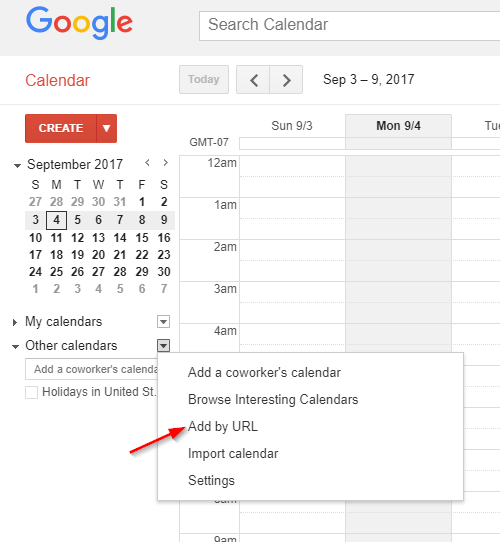 If you want to sync more info, like contact info, notes, etc, use the Export Calendar button to create a link with the info you want in the calendar. Once you've got everything set up, copy the iCal Link URL for the calendar you want to sync to the clipboard.